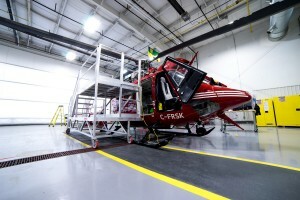 For convenience, emergency rescue, tourist joy rides and defense, helicopters have become an essential tool for specialist access in their own right. And they need their own special set of skills for maintenance – more exposed moving parts than a fixed-wing jet aircraft, and a more complicated combination of stabilizers, tail rotors, blades and assemblies. 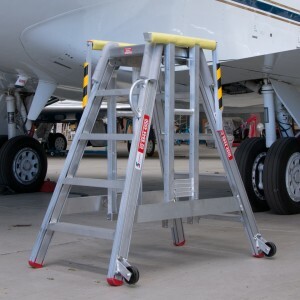 Traditionally, ground maintenance crew have used ladders of various types of quality and intended applications to access the top of the aircraft’s critical components. However in many countries, this does not comply with safety regulations. 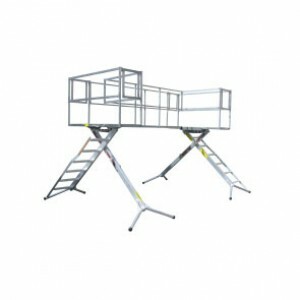 What’s more important to note, this trend encourages clambering upon narrow, uneven and slippery surfaces, risking falls that result in injury or even death. 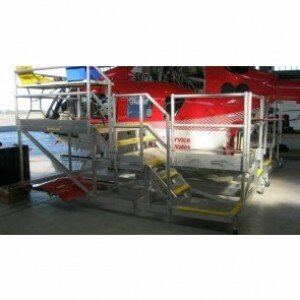 To help keep your rotary aircraft maintenance schedule efficient and safe, see helicopter maintenance stands and customized work platforms from SafeSmart Aviation. 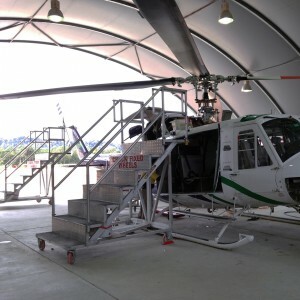 Helicopters and other rotary aircraft have unique needs for servicing, as well as fragile componentry. And the access to this machinery for maintenance can be a challenge no matter what make and model. SafeSmart Aviation Director Jeff Wearmouth discusses our capabilities and some past projects that have helped MROs get the job done faster and safer. 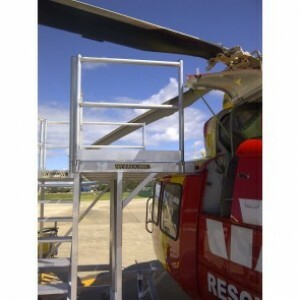 Maintenance Stairs – custom designed for any aircraft size or shape, manufactured from high grade aluminum and easy to manoeuvre by hand, these stairs are cantilevered at the top for close access without the stairs themselves touching the helicopter. 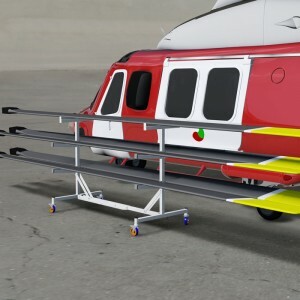 Tail Platform – with room for multiple personnel, tools and parts, these lightweight yet robust aluminum platforms, save clambering up and down a ladder when performing work anywhere around the helicopter’s tail. 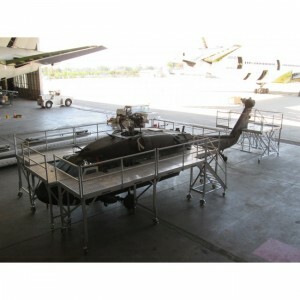 Side Platform – with room for multiple personnel, tools and parts, these lightweight yet robust aluminum platforms, save clambering up and down a ladder when performing work anywhere around the helicopter’s tail. Custom – SafeSmart Aviation’s custom facility features an in house team of designers who can assess the aircraft onsite or via drawings and come up with a suitable brief. 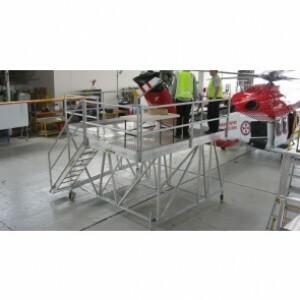 With its own manufacturing facility SafeSmart Aviation can produce custom-built solutions very quickly and economically. 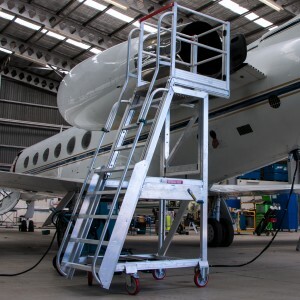 A site safety audit for the hangar or ramp is offered pre-design to make sure that all facets of height access are addressed for increased safety and efficiency.